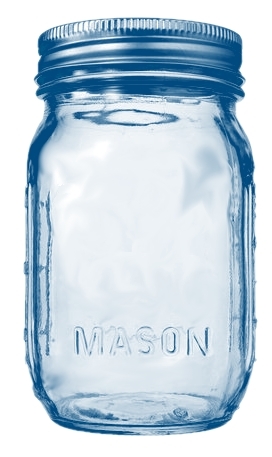 Simply click on any mason jar so it opens in a new window, then right click and choose "Save As"
Totally COOL thanks for sharing! I love the pinky one! 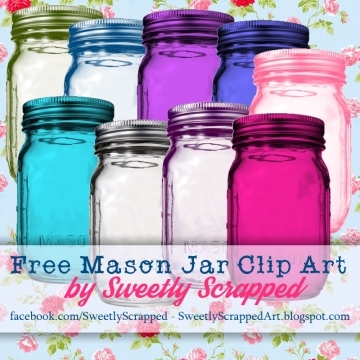 Love your mason jar clip art!! 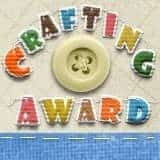 I will soon be posting about fun things to do with mason jars and I will be sharing your link. They are absolutely awesome. 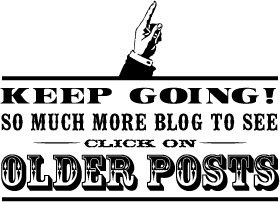 Thanks for sharing them with us.